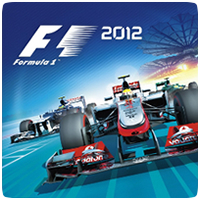 Codemaster’s latest racing title, F1 2012, is now available on the PlayStation 3, even though the actual Formula 1 season comes to an end in November. To celebrate the launch of the game, the development team have released a new trailer showing the visuals and physics in the game. One of the main new features this year will be the new RaceNet integration via an automatic downloadable update available shortly after launch. RaceNet is the new online community for all Codemasters Racing games where player’s can track all of their best times and those of their friends and rivals. All new players signing up for the RaceNet community will be rewarded with three exclusive free in-game helmets, as will existing members.